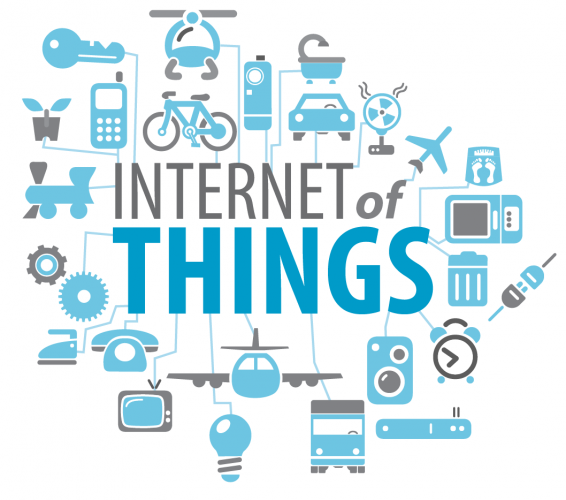 The Internet of Things (IoT) has evolved to include devices we never dreamed of just a few years ago. Smart refrigerators, TVs, surveillance cameras, cars, watches: the list of connected devices continues to grow exponentially. While large enterprises are upping their network security spend to safeguard their networks from the risks that IoT devices introduce, small-to-medium businesses (SMBs) often lack the budget and staff to effectively manage all of the devices connecting to the network. The growth of IoT devices will continue, so it is crucial SMBs take the right steps to protect their networks.